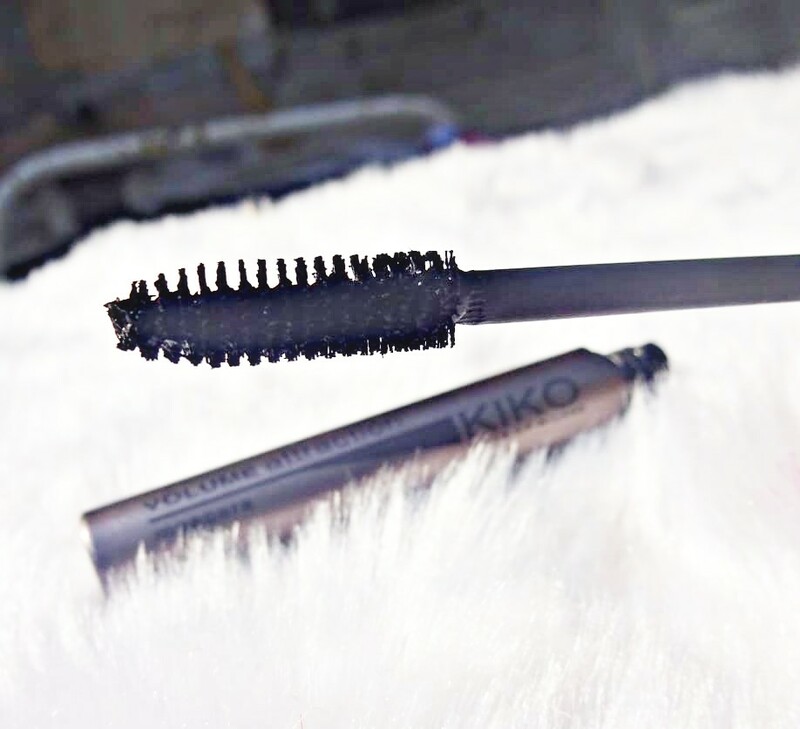 I have come up with very interesting review today that is Kiko Milano Volume Attraction Mascara. 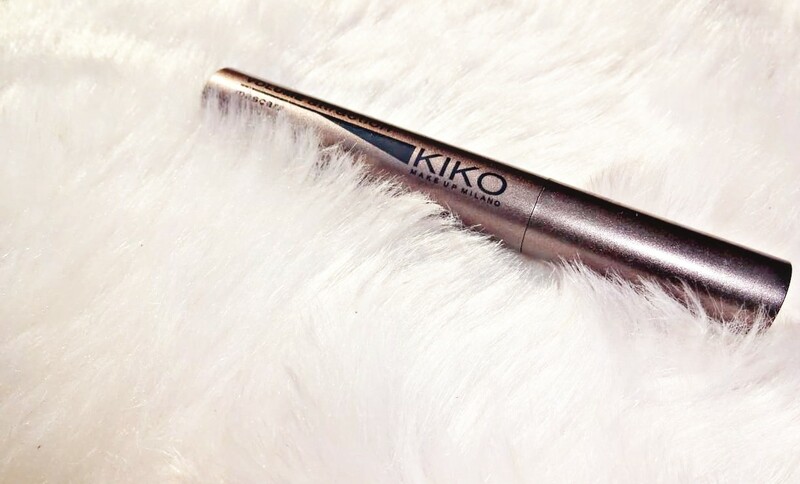 About the product: Kiko Milano’s Volume Attraction Mascara has an unique formula that gives you perfect, volumized, well-defined lashes. The self forming, polymer waxes create a sheath with an immediate thickness: your lashes are surrounded from the base to the tip from the very first application. Contains carbon black, a pigment known for its ultra-black tone. Enriched with vitamins and panthenol to protect and strengthen your lashes. 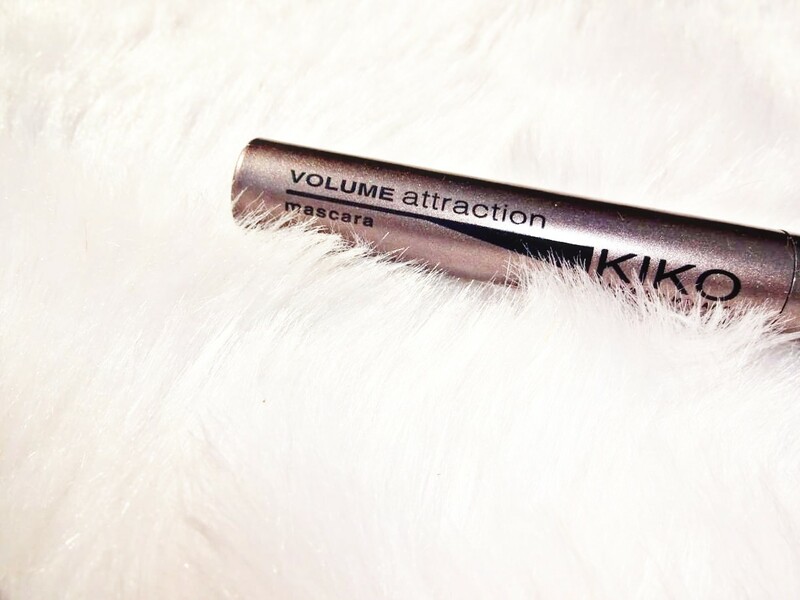 Direction of use: Apply to the lashes until the desired volume is achieved, making small, even horizontal movements at the base of the lashes, to intensify the effect. 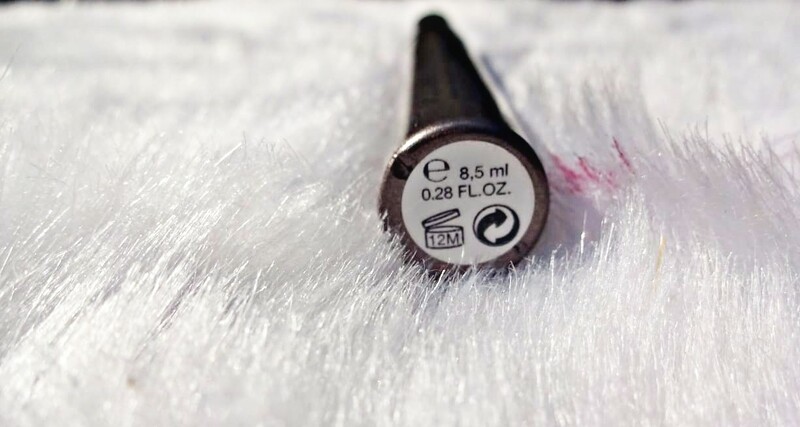 It is recommended that you use an oil-based or bi-phase make up remover, specifically for waterproof and long- lasting make up, to remove the product. Packaging: The packaging is the by far the most impressive one. Everything is written on the box as well as the no information left out. It comes in greyish cylindrical packaging which looks simple yet classy. 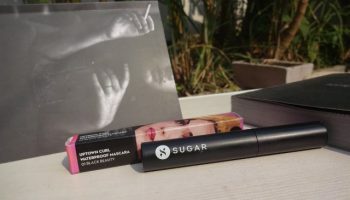 My opinion about the product: The formulation of this is quite dry, the brush doesn’t pick up on lots of product, which makes the application take a little more time, but leaves you with lashes which are lengthened, separated as well as volumized. I tend to just wear one coat of this in the daytime, but have upped the ante with an extra coat in the evening which adds a little more volume; you do have to be quick in-between coats as it’s quite dry it tends to clump together if you don’t move too quickly. One coat doesn’t add any volume at all. With the second coat, you start seeing the slightest amount of volume. And if you apply a third, it clumps. *sighs* Instead of volume, what this mascara provides is lots of length and decent separation. The thin wand easily reaches all the lashes, even the smallest ones, coating them with a dark black pigment. More than 2 coat it clumps.